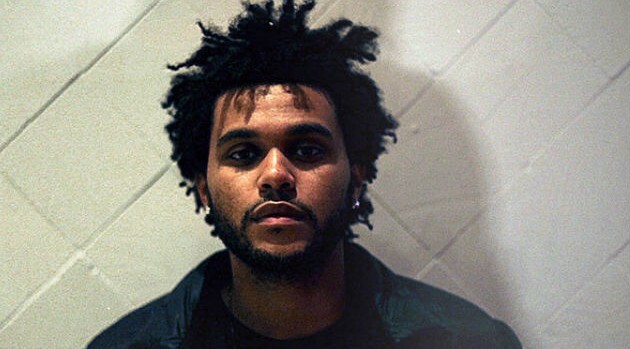 The Weeknd is clearing up erroneous reports about his next album, which was rumored to arrived on August 28. The singer took to Twitter to shoot down the speculation. “Information about my album date is false. i apologize to the fans for the inconvenience. XO,” the singer tweeted to his 1.9 million followers. While he didn’t offer any additional information, the upcoming project will serve as the follow-up to 2013’s Kiss Land which debuted at #2 on the Billboard 200 albums chart.